If you're ready to take control of your finances, increase confidence and being moving in the direction of your most important goals, you're in the right place. 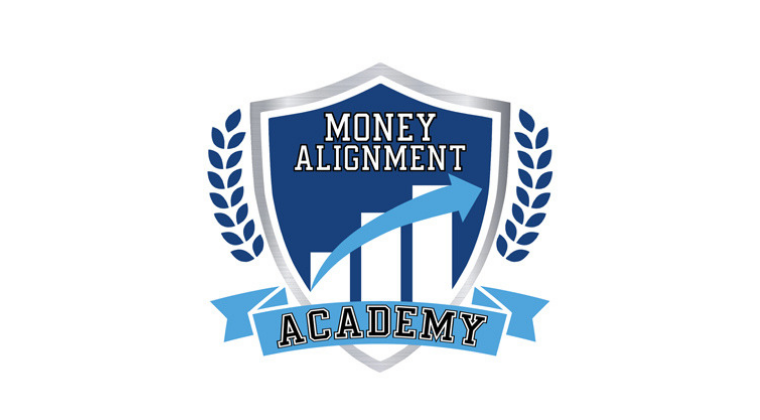 What is Money Alignment Academy? 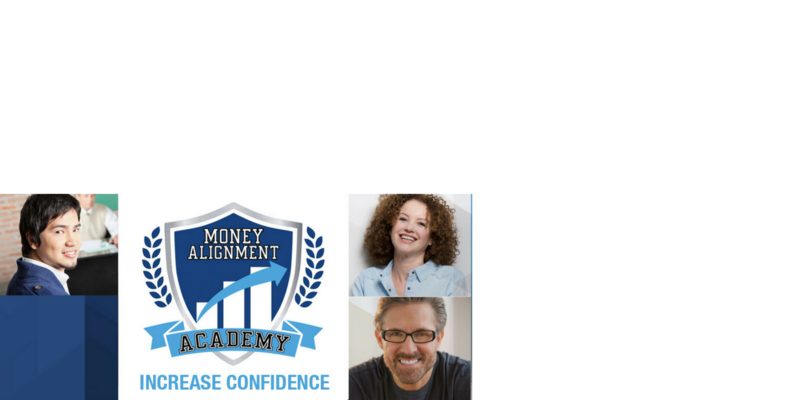 Money Alignment Academy is an online program with a curriculum designed to help people achieve financial success through training on fundamental topics we didn't learn in school, combined with a supportive community. Not only will you gain financial clarity, solidify your impact and crystallize your goals, you'll have have access to professionals along the way to develop a strategy for getting where you want to go. You'll also have access to an online community to help you along the way and you'll get new ideas weekly. It's your time. You'll explore your family and personal history with money, giving you a stronger understanding of your current behaviors and habits. You'll solidify the fundamental financial concepts to be successful with money and understand the impact you have in your work and community. You'll create goals and a vision for your future, have your financial world in order, and continue learning with access to professionals to help you get there.